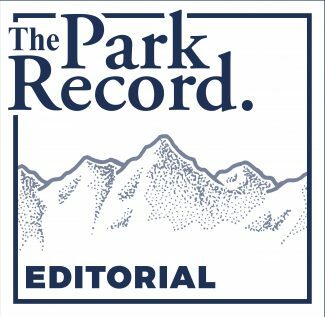 When Planned Parenthood of Utah (PPAU) and its satellite clinic in Park City teamed up in 1983 to fight the state’s effort to block federal funds, citizens leapt to their defense. Planned Parenthood prevailed in court and for the next three decades, Parkites had a convenient, affordable place to receive care related to family planning, cancer testing and STD treatment. The small but busy clinic in Prospector Square provided vital services for men and women, adults and teens, longtime residents and seasonal workers. 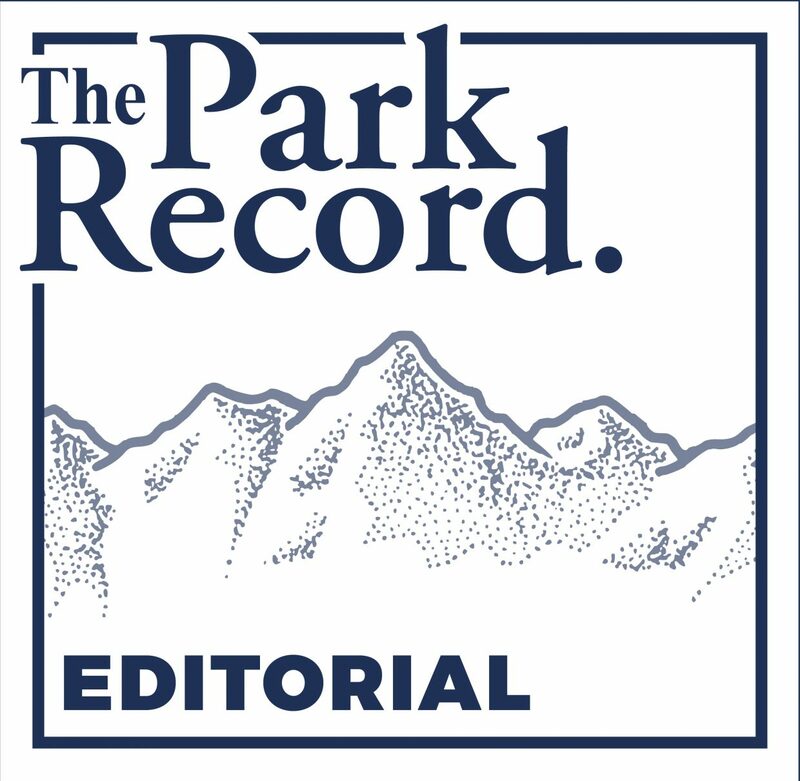 But as Planned Parenthood’s funding shrank and prices in Park City skyrocketed, the organization was faced with a tough decision. In 2015 PPAU closed the long-standing clinic, asking patients instead to use the services offered in Heber City. This time the reaction was muted. Supporters were disappointed and concerned about how the loss of services would affect those who typically relied on their sliding fees and trusted reputation, but hoped that other providers would pick up the slack or that patients would find their way to Heber City. Then, last month, Planned Parenthood closed the clinic in Heber City, too. PPAU’s scale-down is a symptom of the ongoing Republican assault on affordable health care in general, and on Planned Parenthood in particular. This week, while the media and public attention was fixated on former FBI Director James Comey’s testimony before the Senate Intelligence Committee, Sen. Mike Lee (R- Utah) unleashed another salvo against Planned Parenthood. Ironically, Lee’s Senate testimony claims that “pro abortion” political forces are using “threats and intimidation” against a group that is investigating alleged “inhumane activities” at Planned Parenthood clinics across the country. It is hard to decipher whether Lee timed his performance as a way to divert attention away from the Comey hearing or as a sneak attack while no one was looking. Either way, the irony of his logic would be laughable if Lee and his cohorts were not causing such irreparable damage to so many vulnerable citizens. We can already see the results in the closures of two reproductive health clinics in our own community.